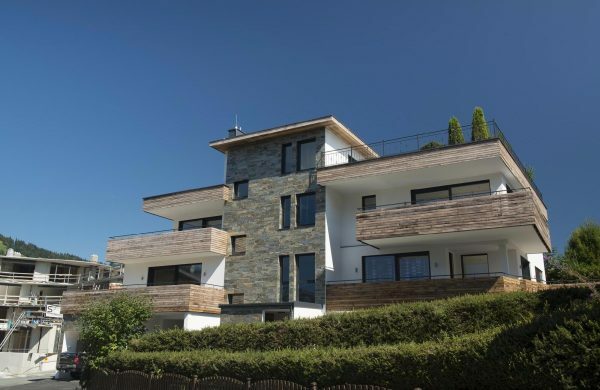 Where to buy Property in Austria?mAustria boasts some of the best ski areas in Europe and as such these areas are popular with foreign buyers, especially as holiday homes. The main areas of population in Austria remain around the Innsbruck, Salzburg and Vienna regions which make up about 70% of the total population. Austria has always remained high in the table of cost of living like its neighbour Germany. However with its entry into the EU, the price of imported goods is starting to show a reduction in the countrys frontline costs thus reducing the average cost of living. An Austrian solicitor/lawyer would normally be employed to handle the sale and buying contracts. Most reputable practices have someone who speaks good English. The standard % usually works out at approximately 10% of the sale price, this is made up of property transfer tax of 3.5% and notary fees around 3-4%. Property registration around 1% with stamp duty 0.5-1%, the land registry fees averaging a payment of around £300 / £420. Will be between 0.5-1% of the properties assessed value and should be lower than the market sale value. Wealth tax of 1% of your net worth irrespective of your resident status is charged for Austrian property owners.